SONY NW-A808 user manual for download at NoDevice. The user manual is needed for SONY NW-A808 correct installation and adjustment. 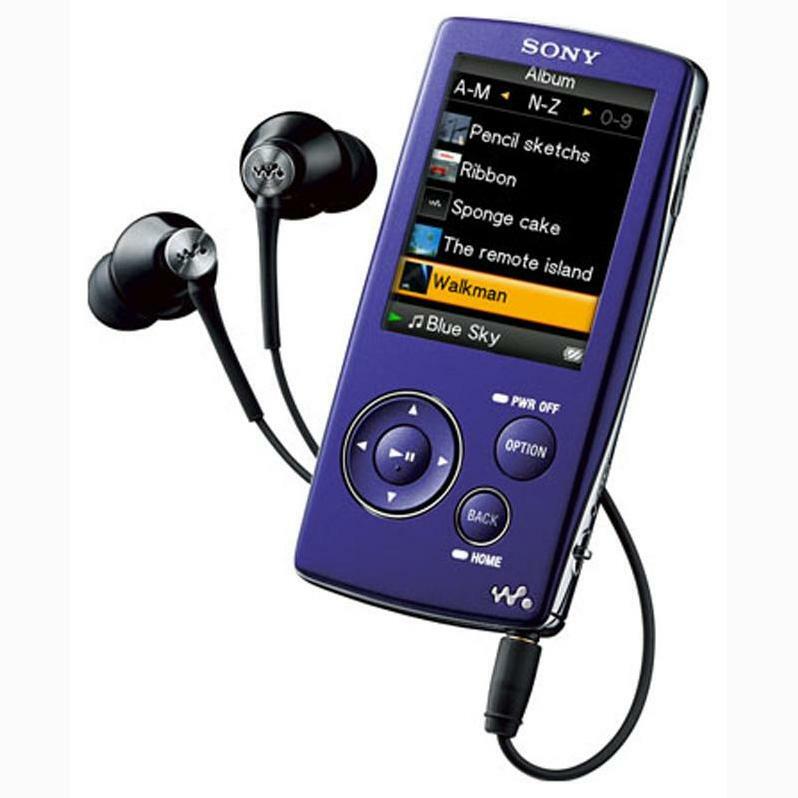 The user manuals will help to adjust SONY NW-A808 properly, fix errors and correct failures.